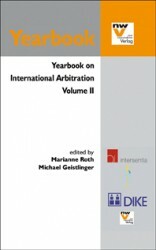 This yearbook series takes up recent trends in international arbitration, be it in the context of commercial disputes, investor-state conflicts, or sport controversies, and leads them in scholarly debate. 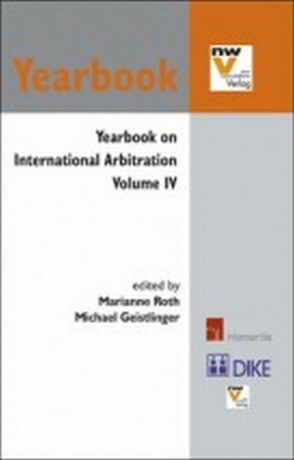 Volume IV dedicated to Pierre A. Karrer comprises 13 up-to-date contributions by arbitration experts from all over the world offering unique insights into their work. Emphasis is placed on indispensable standards in arbitration: contributions cover the role of consent, the demand for control, rules of emergency relief and the prevention of unconscious psychological influences in the decision-making. Further articles focus on the practical issues of documentary evidence and document production as well as on the question of e-discovery. 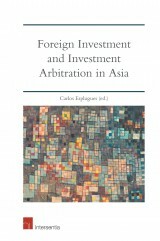 This Volume also highlights topics in investment arbitration, such as the UNCITRAL Rules on Transparency, the possible effects of awards on parallel or subsequent proceedings, and the ICSID annulment system as compared to set-aside proceedings before state courts. 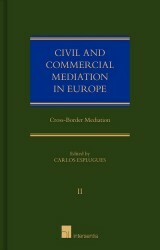 Current discussions in sports arbitration as well as informative reviews on a selection of recent releases and training options complete Volume IV.